Casual Bit Games created a new trailer for Battle Princess Madelyn to celebrate the game’s Kickstarter success. Watch it below. 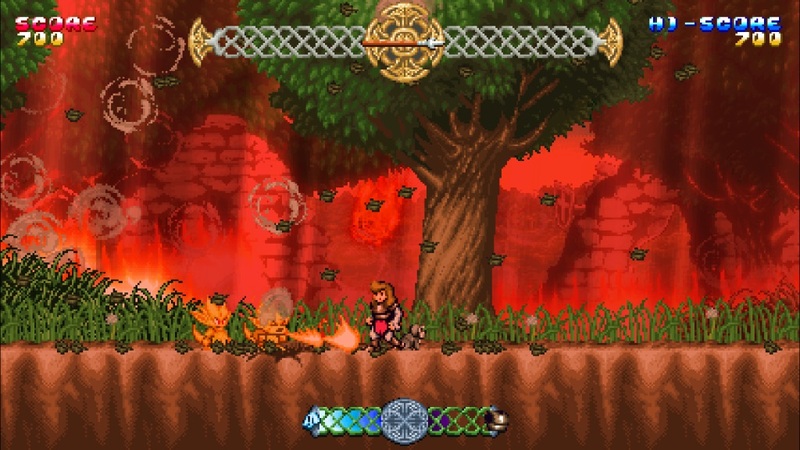 Casual Bit Games was looking to fund its Ghouls N’ Ghosts and Wonder Boy 3-inspired action title, Battle Princess Madelyn, through Kickstarter. In just five days, the $45,000 goal was reached. Battle Princess Madelyn is now officially coming to both Switch and Wii U. Battle Princess Madelyn is getting close to doubling its original goal, and 25 days remain in the campaign. A number of stretch goals have been hit, including extra modes, sidequests, enemies, and more. 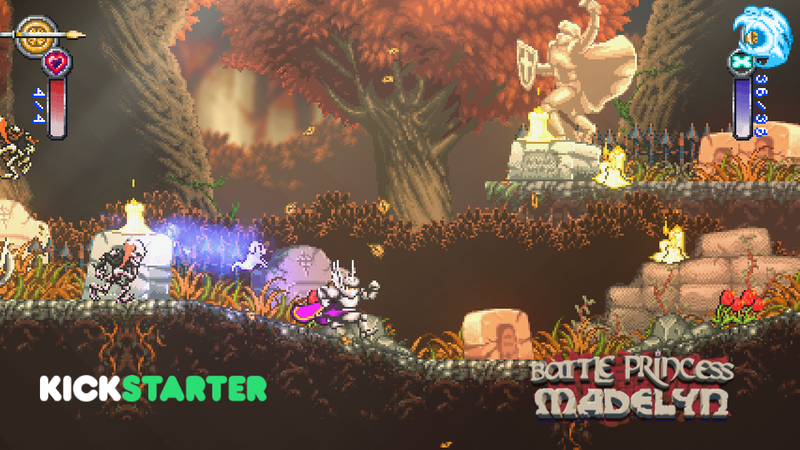 You can show your support for Battle Princess Madelyn on Kickstarter here. We originally posted about Battle Princess Madelyn last month. In February, Casual Bit Games confirmed the project for Switch and Wii U. What we didn’t know at the time though is that a Kickstarter campaign would be involved. For those interested in Battle Princess Madelyn, the game is seeking $60,000 (CA) in funding. It just opened with a month to go, and already has generated about $7,500. Assuming the goal is met, Battle Princess Madelyn will be on both of Nintendo’s consoles in the future. 17 minutes of footage has arrived showing Battle Princess Madelyn in its pre-alpha form. Check out the gameplay below. Eurogamer has some footage up from Battle Princess Madelyn, confirmed earlier this week for Switch and Wii U. Watch 12 minutes of footage below. 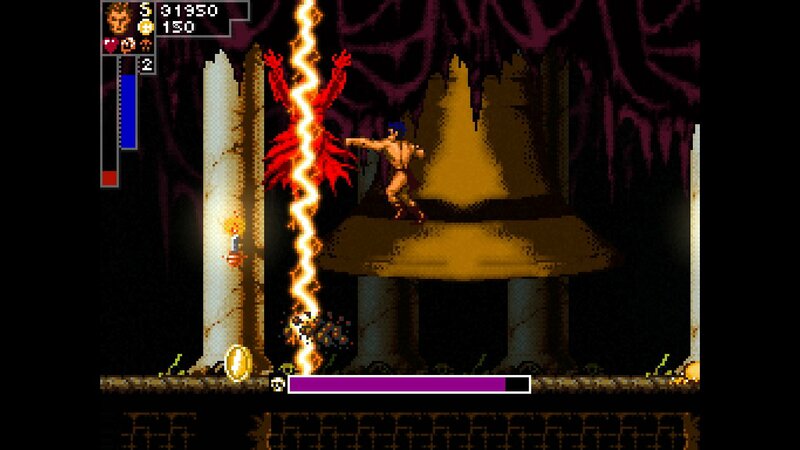 Casual Bit Games has been working on Battle Princess Madelyn for quite some time. The action-adventure platformer still has a few months of development to go, but the upcoming title – inspired by the likes of Ghouls N’ Ghosts and Wonder Boy 3: The Dragon’s Trap – is now confirmed for Switch and Wii U. Battle Princess Madelyn has ten levels, comprised of five stages each (and “some that are cunningly hidden). It includes replayable areas, “with many to unlock as each surprise heralds new challenges – as well as weapons and enemies.” All types of players can enjoy the game thanks to self-adjusting difficulty. Regarding presentation, a professional children’s author is on board with hand drawn artwork bringing the game to life. John McCarthy of Nintendo Quest fame will be providing orchestrated audio while a retro style FM/PCM arcade style soundtrack will be present thanks to Gryzor87. 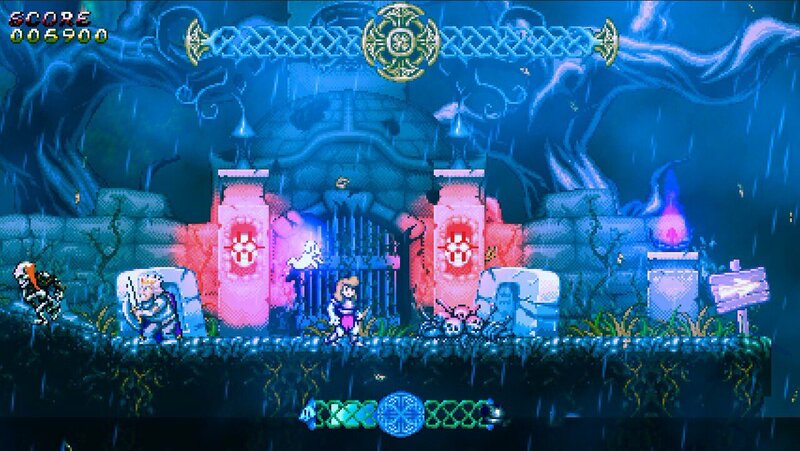 See what Battle Princess Madelyn is all about in the video below. The game should be finished by late 2017. Casual Bit Games recently reported that due to a game breaking bug, Insanity’s Blade’s release has been pushed back to June 10. The bug was capable of stopping progression through the game and was potentially the result of removing objects placed within the development program. Insanity’s Blade is currently in the works for Wii U. Casual Bit Games may end up bringing it to the 3DS eShop as well, though that would happen further down the line. Chris Obritsch: I’d love to say yes, but this is a very up in the air. It will have to be developed separately from what we’ve done so far. We’ll see further down the road if this is an option. Daven Bigelow: I sure hope we can get on 3DS, that would be awesome. 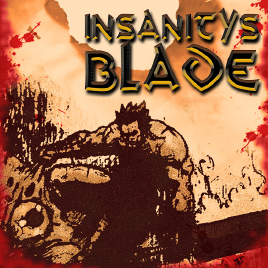 Yes we do — Insanity’s Blade has a long storyline. We will probably split it up into three games. We’ll see. The other game we have in the works is being developed with the Wii U in mind so we are looking forward to showing that one to the public a little more after we have it cleaned up. Right now the alpha version is on the back burner until Insanity’s Blade is completed — since there are only two of us working on the code and GFX!